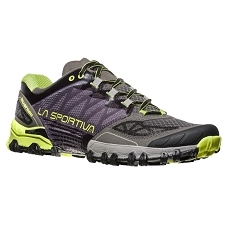 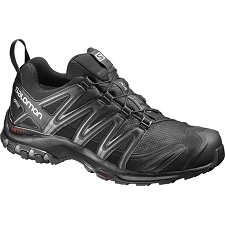 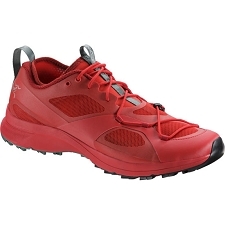 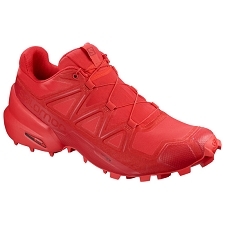 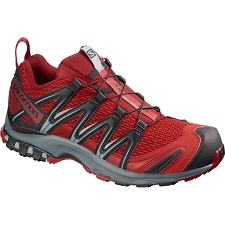 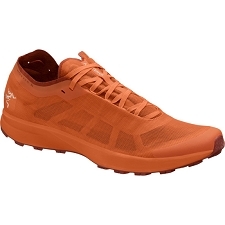 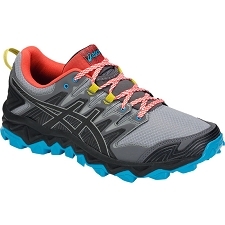 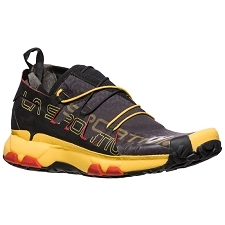 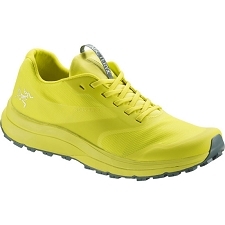 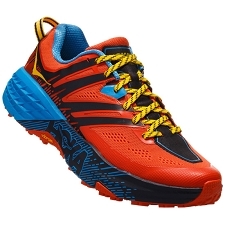 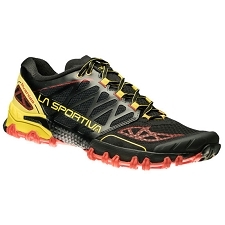 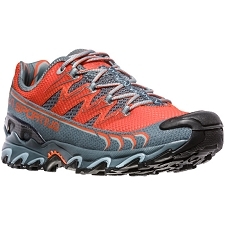 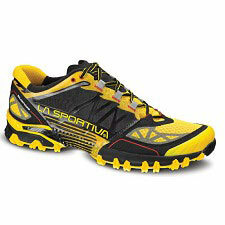 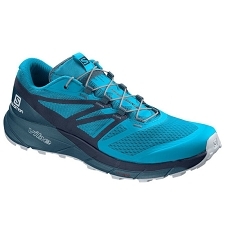 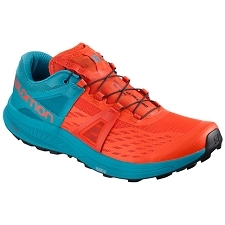 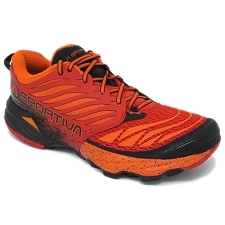 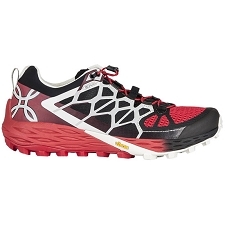 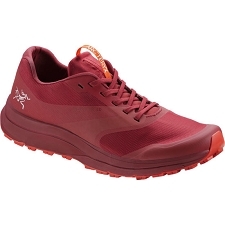 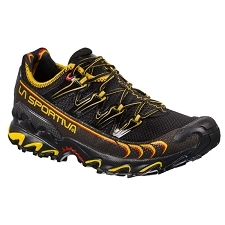 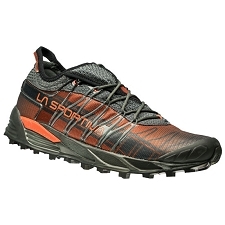 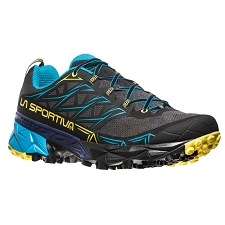 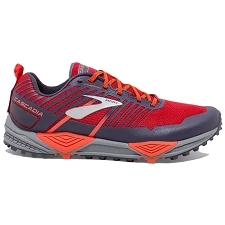 Men's trail running shoes designed for fast-trail athletes that need an accurate, light and destructured shoe. 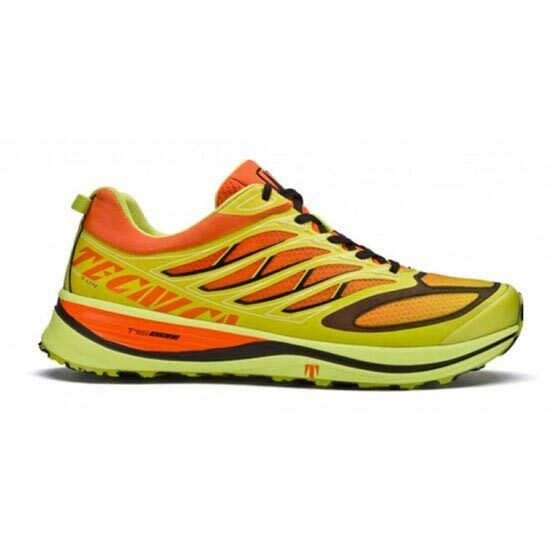 Ideal in conditions of dry terrain. 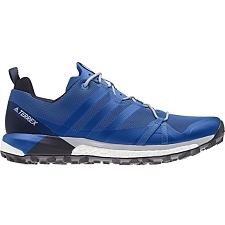 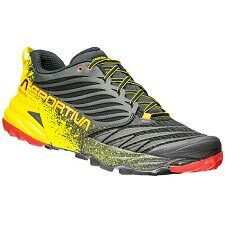 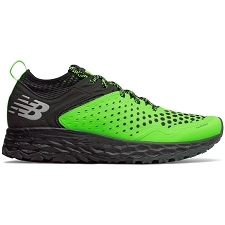 Also a great choice for trail lovers looking for a light, flexible shoe to use on short-medium distances and fast inclines.